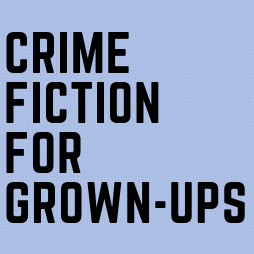 A new generation of Australia crime fiction writers is taking the bestseller lists by storm. Women are emerging as the strongest of the current writers with gritty stories of regional and outback Australia, and many have been optioned for both film and television series. 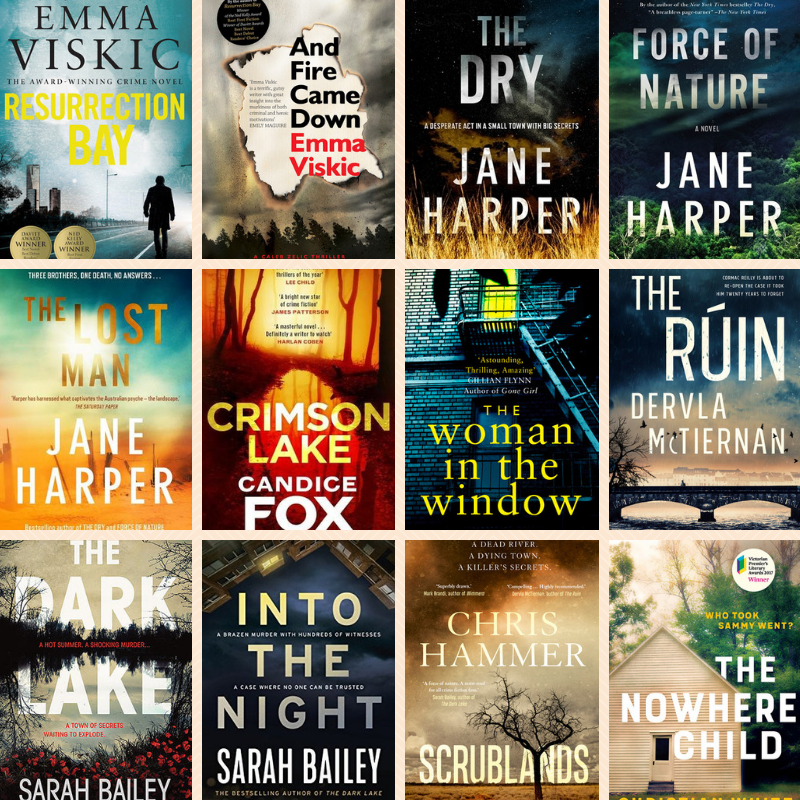 We’ve got your holiday reading sorted below with some of the best current crime thrillers that we’re sure you’ll enjoy.